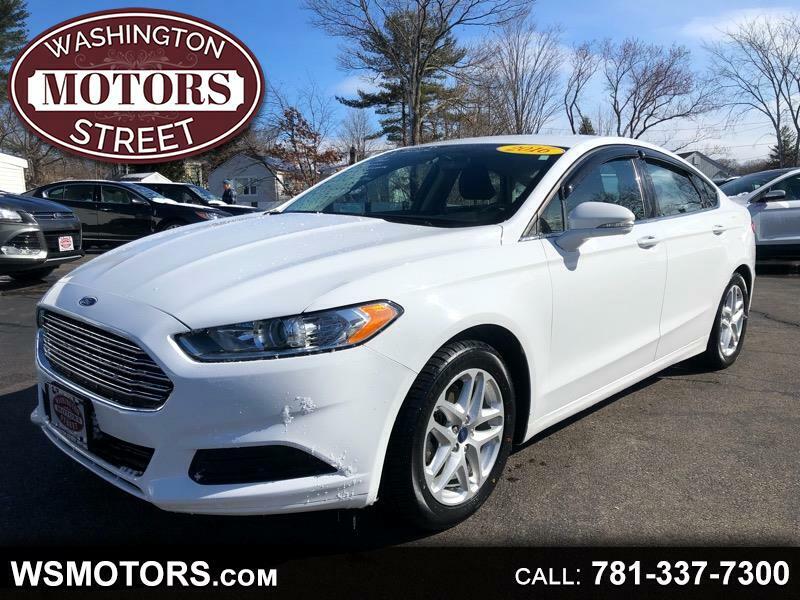 STUNNING 2016 Ford Fusion with under 22K Miles. Brand New Tires, Single Owner, Ecoboost Engine, Microsoft Sync AND under $16K?! Drive away in this dream machine while it lasts!